MISSION STATEMENT: To promote the sport of tennis and to facilitate the means by which it may be played; to put forth all necessary efforts to develop the sport among junior players. 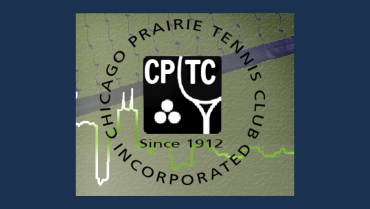 OTHER PERTINENT INFORMATION ABOUT OUR CLUB: Please visit our website for current programming and events. 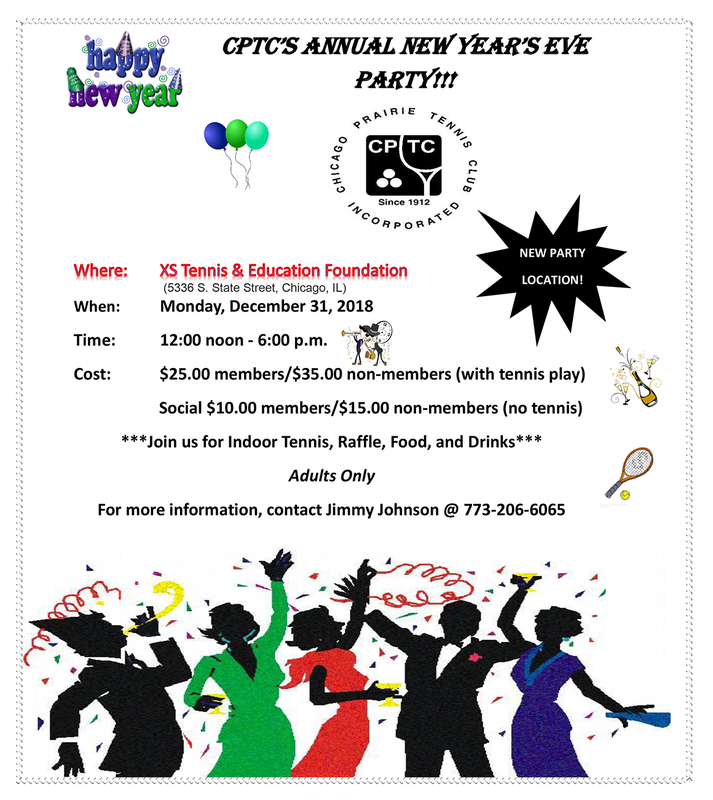 Please join us for indoor tennis, food, drinks, games, and raffle at CPTC’s annual New Year’s Eve Party on Monday, December 31st, 2018 from 12 noon – 6:00 p.m.